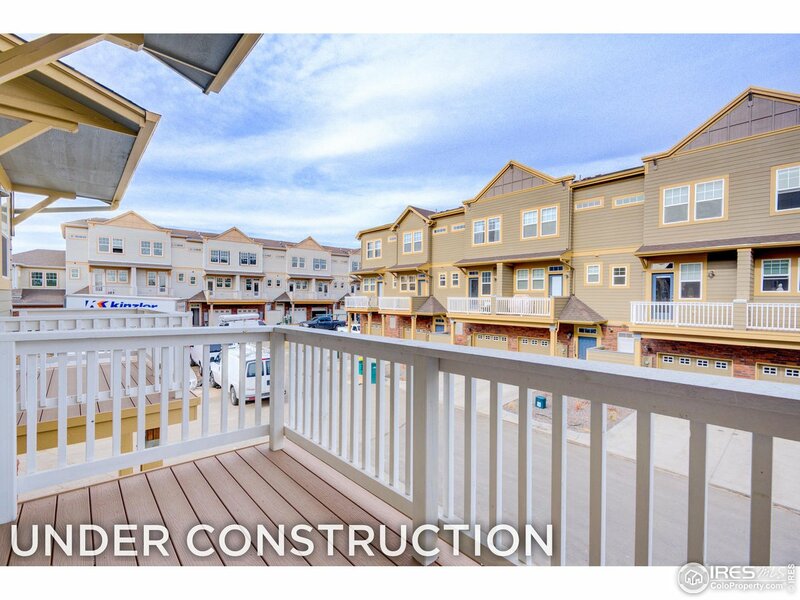 All Westlake Townhomes homes currently listed for sale in Broomfield as of 04/22/2019 are shown below. You can change the search criteria at any time by pressing the 'Change Search' button below. "UNDER CONSTRUCTION! 3BR/3.5BA home features a first floor bedroom w/private bathroom, open floor plan, Low-E windows, 2 x 6 exterior walls, large master suite, double vanity, quartz tops, stainless appliances, pantry, breakfast bar, maple cabinetry, gas fireplace with stone surround, plank flooring, upgraded carpet and pad in bedrooms, linen closet, second floor balcony, air conditioning, high-efficiency furnace, Rinnai tankless water heater, and an attached garage. A Unit Floor Pan"